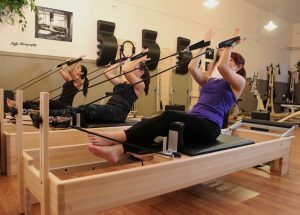 Pilates of Kingston is dedicated to preserving Pilates in its classical form. We offer private, duet, trio, & mat classes by appointment only. Our instructors are thoroughly trained to assist each client according to his or her specific requirements & abilities.